The Generac 6808 Cold Weather Kit is intended for use with the PowerPact series generators. The kit consists of an automatic thermostatically controlled battery pad warmer, crankcase heater, and breather warmer. When temperatures fall below an acceptable level, the thermostat activates the battery warmer maintaining optimum battery temperature and also activates the crankcase oil heater for the best generator starting. This kit is recommended for generators installed in regions where the temperature regularly falls below 32 degrees (Fahrenheit). When installing a cold weather kit, it is required that the oil is replaced with 5W-30 synthetic for better engine start capability. 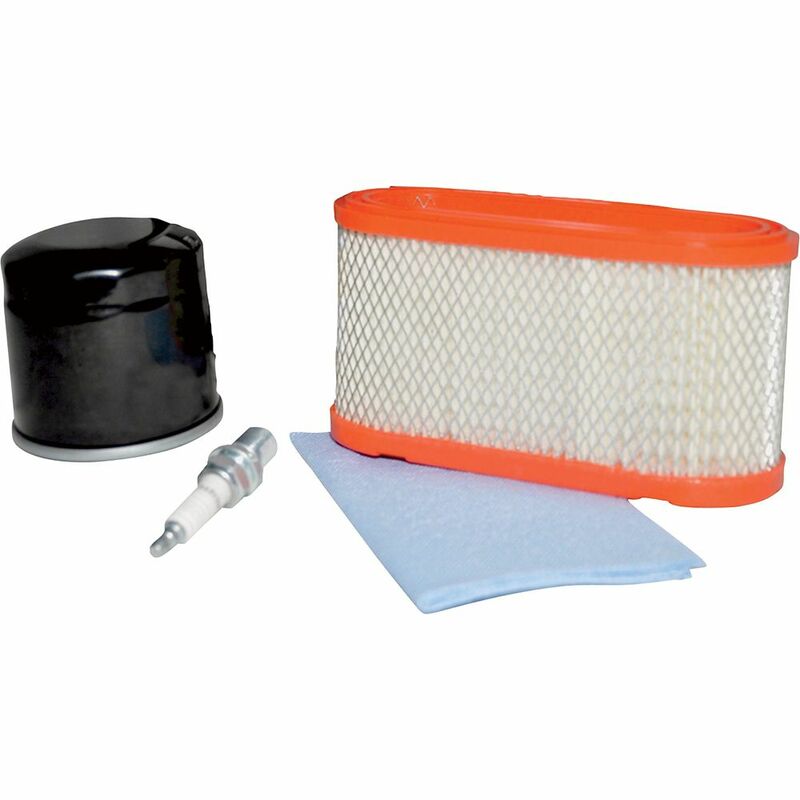 Maintenance Kit for 7W CorePower Generac's scheduled maintenance kits provide all the hardware necessary to perform complete routine maintenance on a Generac automatic standby generator. Oil must be purchased separately based upon manufacturer recommendations. Refer to the generator owner's manual for more information.